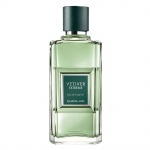 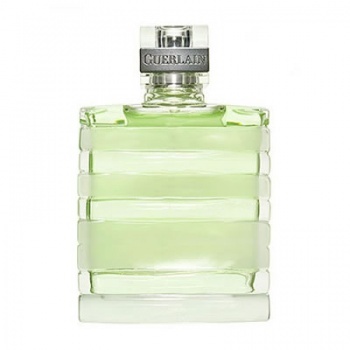 Guerlain Vetiver aftershave is an elegant blend of bergamot, lemon and coriander. 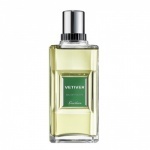 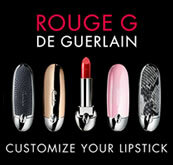 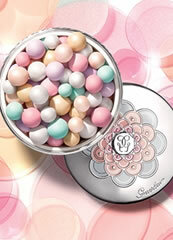 These are layered over the central notes of carnation, oak moss and leather. All these masculine and fresh tones are blended seamlessly over a base of musk, amber and Vetiver, for a unique and inspirational aftershave for men.